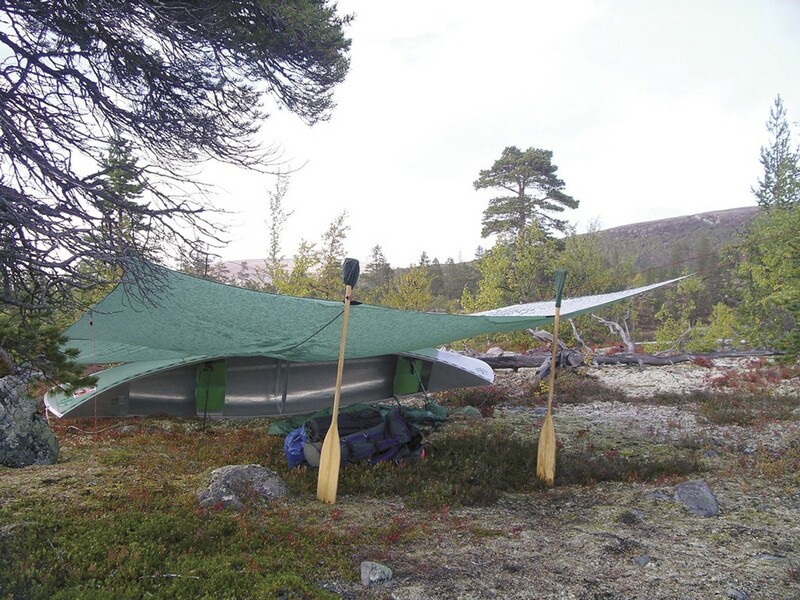 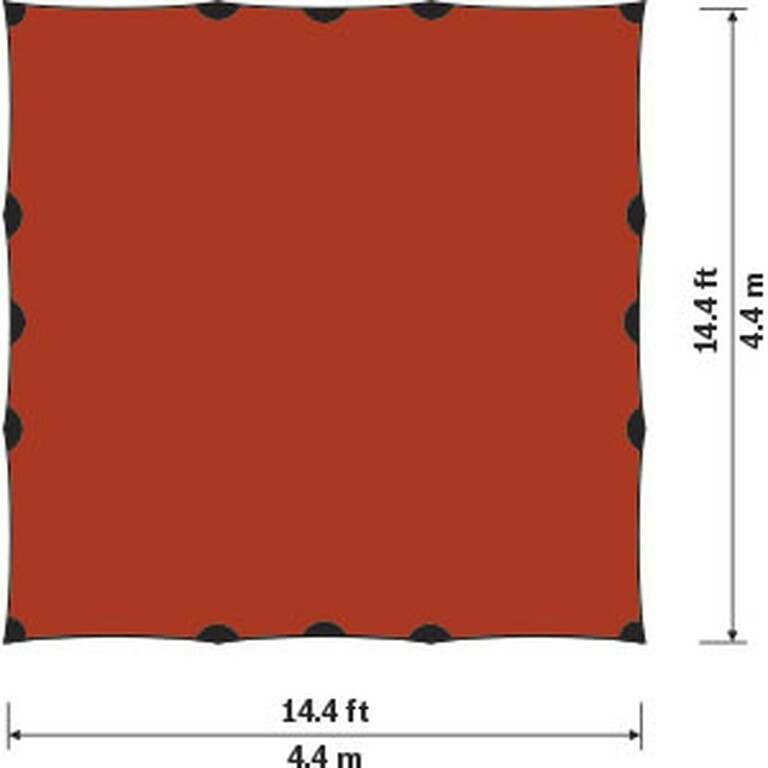 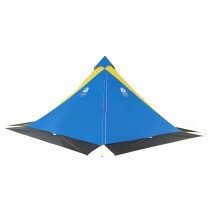 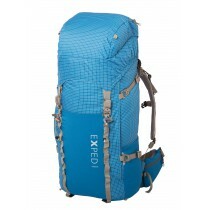 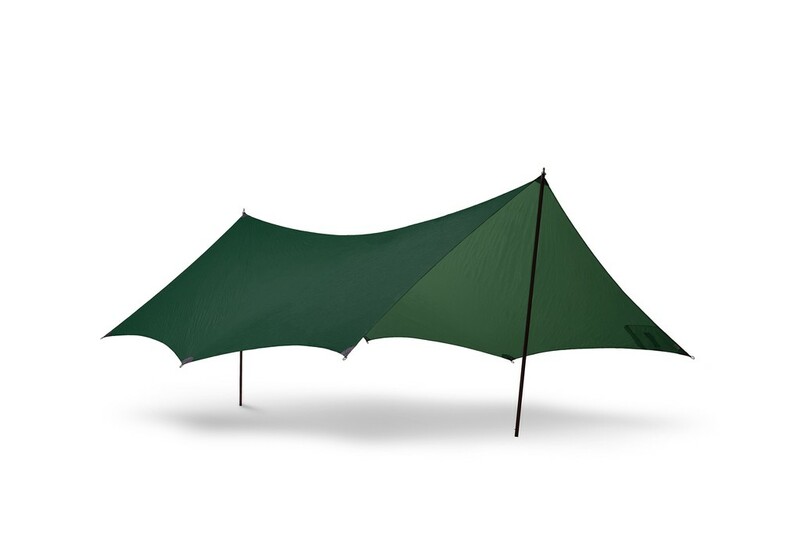 Tarp 20 UL manufactured with ultralight siliconed nylon. 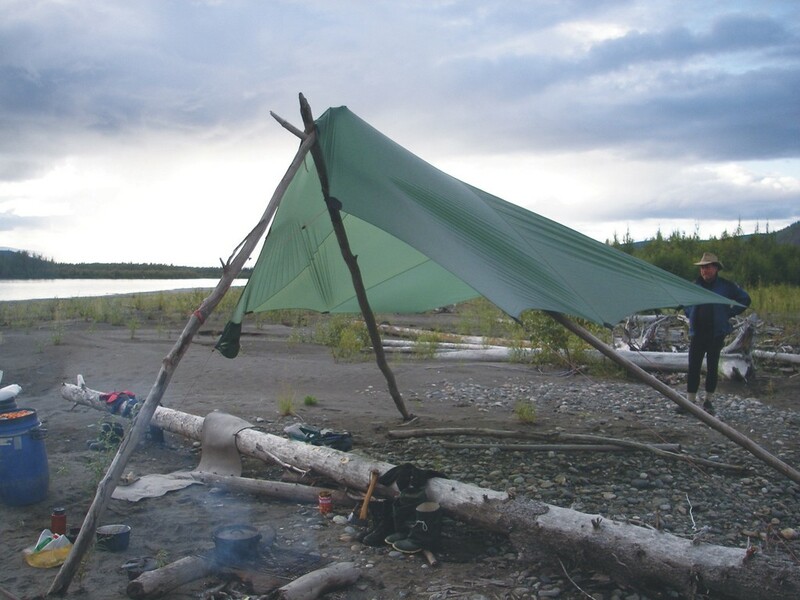 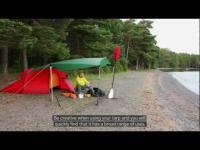 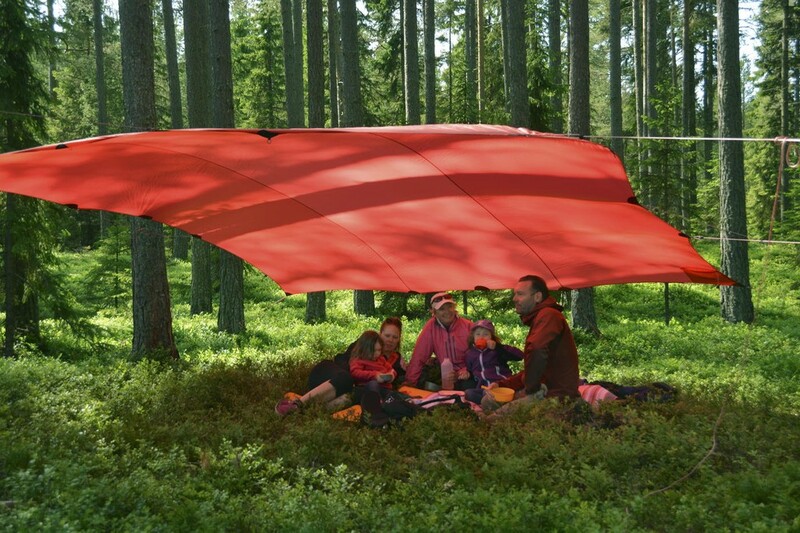 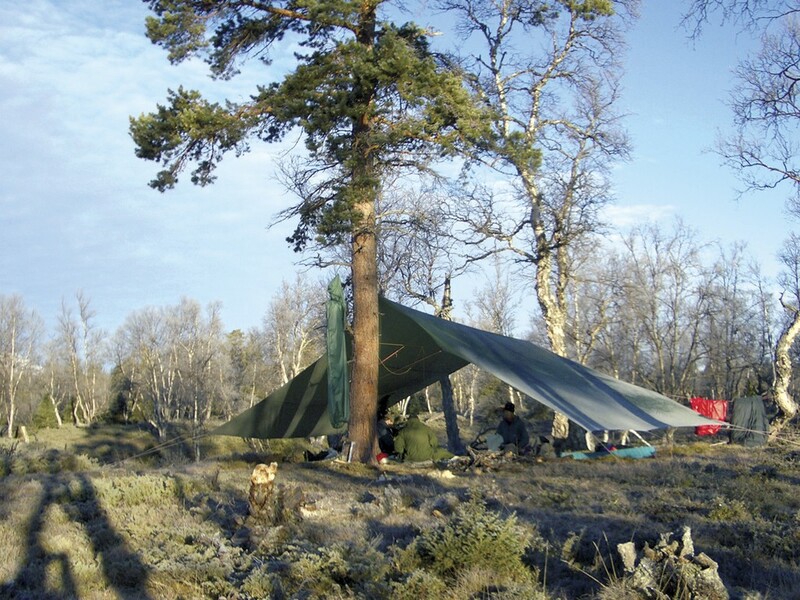 The Hilleberg Tarp 20 UL is a versatile shelter that will protect you from the weather. 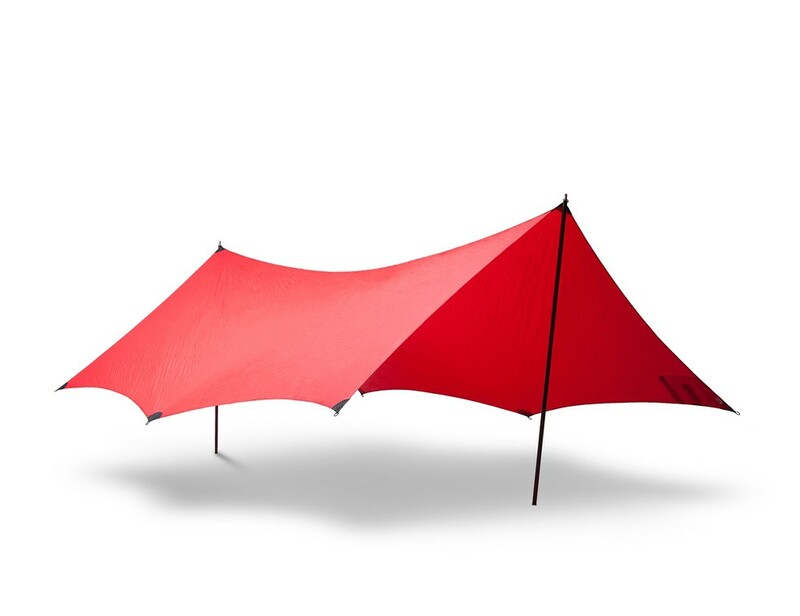 You can put you and your equipment out of direct sunlight and rain. 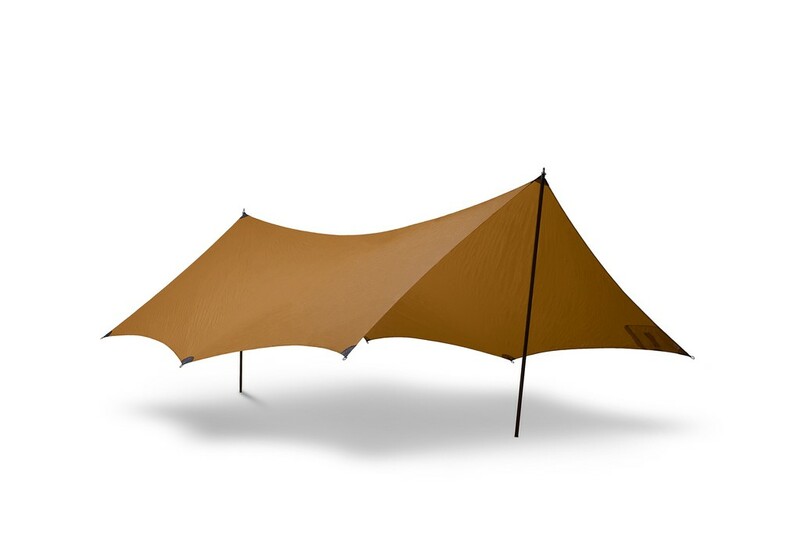 The Tarp 20 has 16 lines and rings.